Toss the Peter Glenn Two Tone Knit Wrap over your shoulder and enjoy the cozy warmth. 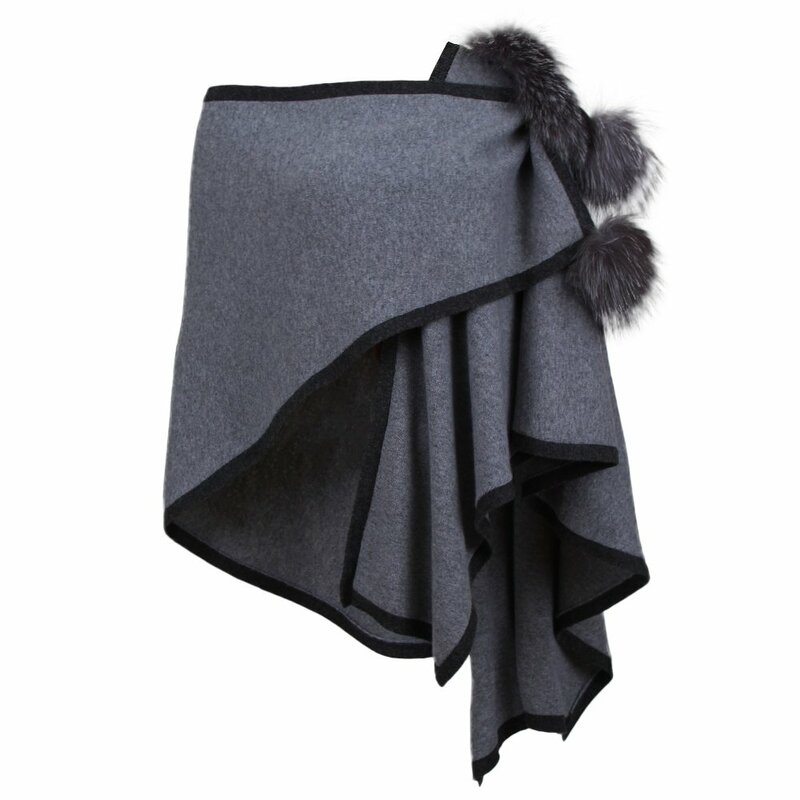 This beautiful wrap is made from soft acrylic, accented with real fox fur. It's as stylish and luxurious as a fur coat but with a much more down-to-earth price tag.